Welcome to Pale Horse Books, a small, independent publishing company committed to providing well-written fiction, non-fiction, poetry and titles for younger readers. Pale Horse Books published its first book in 2001. We now offer 26 titles. Just published is Jeff Toalson's exceptional new book, I GOT NUTHIN STRANGE TO RITE, a compilation of letters written by Confederate soldiers and civilians between 1861 and 1865. Also new is Roger Conlee's latest historical novel, AFTER THE WIND, taking place during the Korean War and including such notables as William Randolph Hearst, Marion Davies and Bela Lugosi. 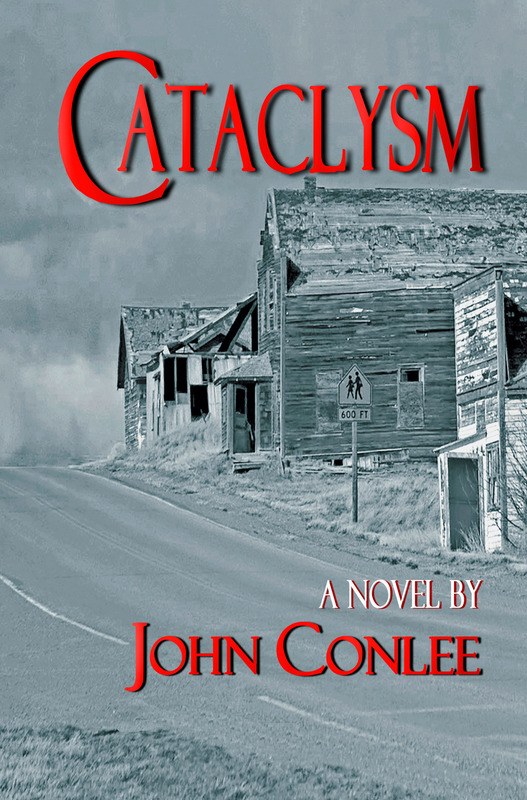 Keep a lookout for the launch of John Conlee's soon-to-be-published CATACLYSM, the story of survival in a vastly different world. OUR GENRES: Our well-written, well-crafted books cover several genres, including literary and historical fiction for adults; poetry and works for younger readers. You can click on "Browse Titles" to view the entire list by genre.